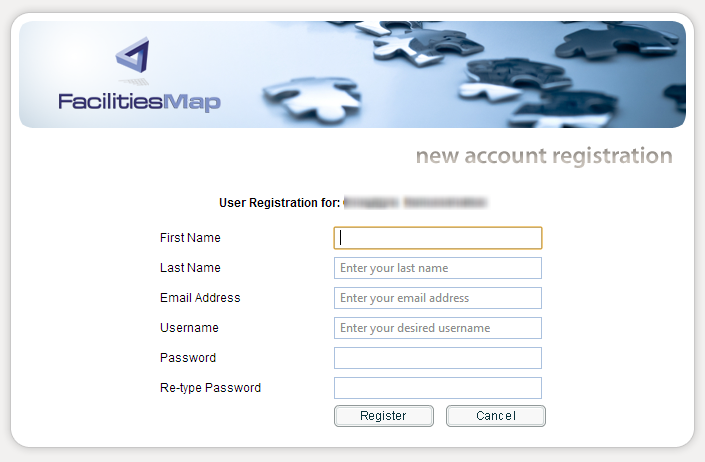 If the site is configured to be used with a username and password, the users must first sign up for an account. 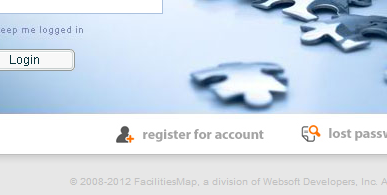 Users can sign up for an account by going to the site and clicking on the "Register for account" link located at the bottom of the sign in form. All fields in the form are required. Usernames must contain at least 2 characters, must start with a letter [a-z], and can only contain letters [a-z], numbers [0-9] or ". ", "-", or "_". Passwords must contain at least 4 characters and cannot contain spaces. Once a user has filled out the form and submitted it, they will receive an e-mail with further instructions. Depending on how the site is configured, the user will either be able to log in right away or will require approval by a site administrator before they can log in. If the site is configured for Guest Access, the user will not be required to enter any login information.